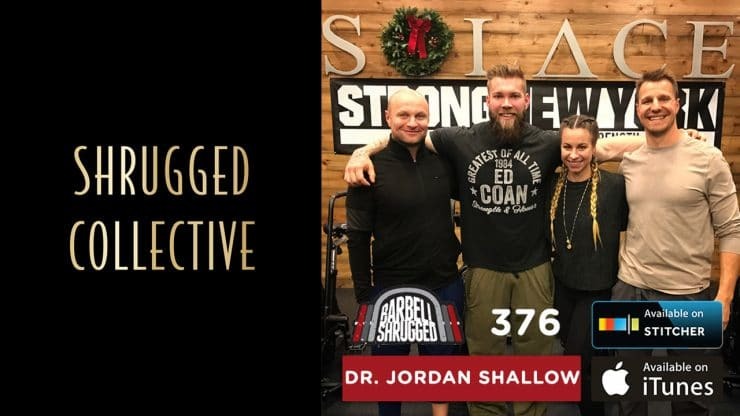 Dr. Jordan Shallow is a chiropractor and a competitive powerlifter who champions getting movement right, from the outset. 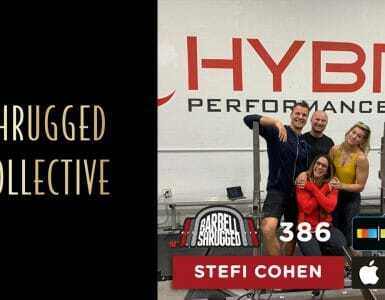 Jordan’s patients range from world-class athletes to 9-5 weekend warriors. 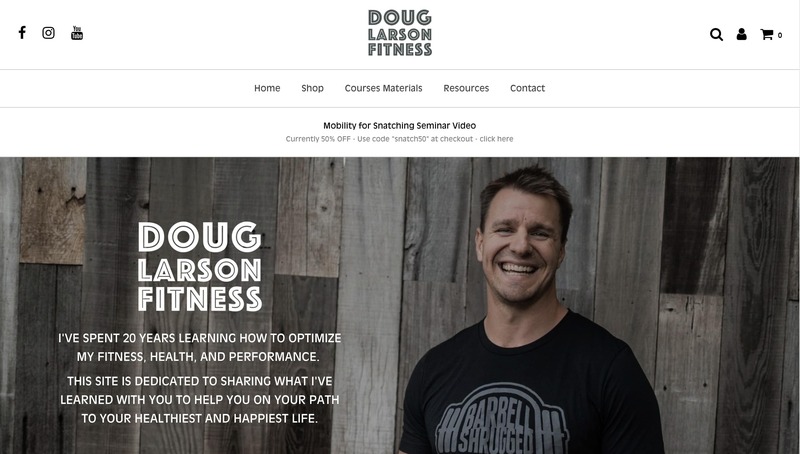 Understanding the needs of each individual and subsequent demand of each of their lifestyles is the cornerstone on which his clinical practice is built. 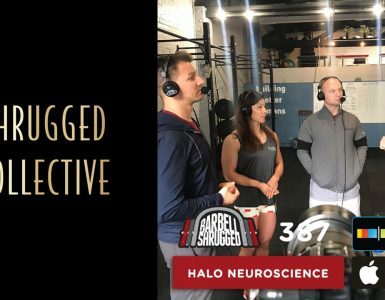 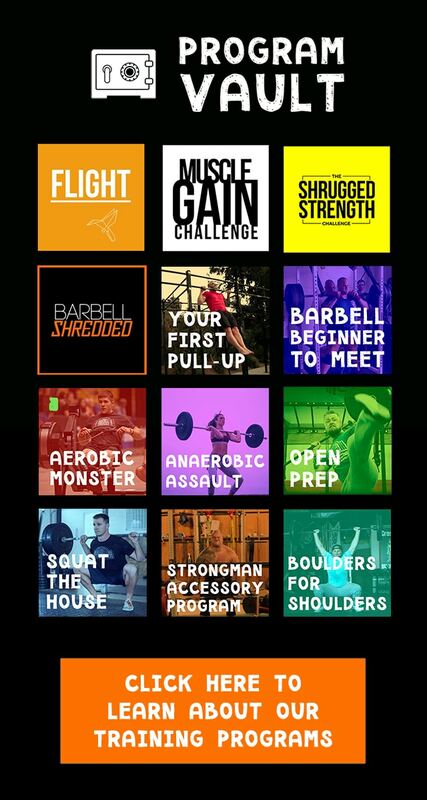 In this episode of Barbell Shrugged, we talk to Dr. 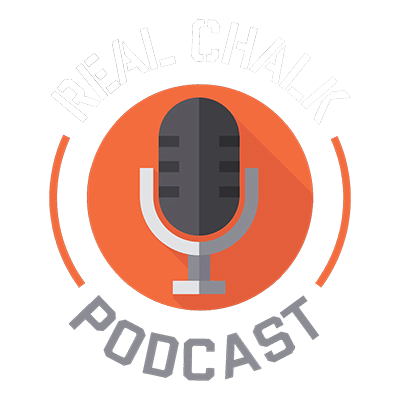 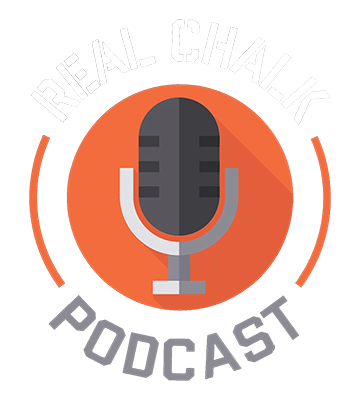 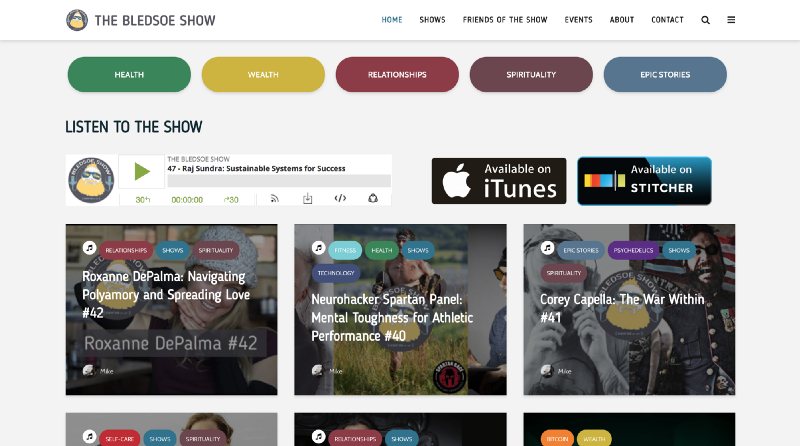 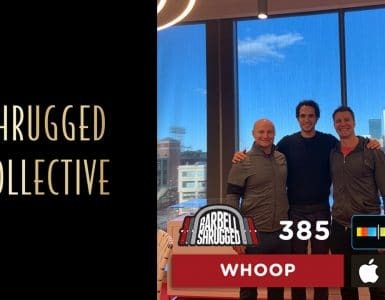 Shallow about research clickbait, the 3 pillars of evidence based research, why he thinks the hip thrust is BS (@Bret Contreras), taking ownership of your healthcare, why learning terrifies people, and much more.